On Thursday, I received a very honoring and surprising email containing a comment from a fellow blogger, Marcy over at Orples, bestowing me with an award. Boy was I surprised! 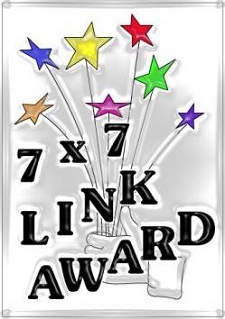 This award is called the 7×7 Link Award. 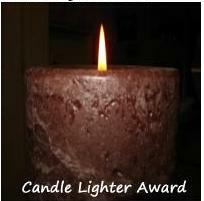 Marcy, thank you so much for the award, I am still in shock, and I actually went to amazon.com to find your book. See, Marcy is a published author, and I cannot wait to read her book; “How Orples Came to Be“, you can read this book too, just click the link to the amazon website to buy it for yourself. The rules for this award are to re-share some of my previous posts; in 7 different categories, as well as to nominate 7 fellow bloggers. 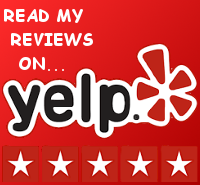 You are very welcome as far as the award goes. Thank you so much for the nomination! I’ve never heard of this award and am honored!